This topic contains 4 replies, has 2 voices, and was last updated by Billy 4 years, 6 months ago. The owners of the Mander Centre have certainly been told were the Barbara Hepworth Sculpture. should be. Who will be first to tell me were this Old Hostelry used to be. were once paint was made. Quaint shop on the corner – could this be Lindy Lou? The quaint shop on the corner was indeed Lindy Lou or Copper Kettle on the corner of John’s Lane. Halfway from there to the Central Arcade was a turning left to Dudley Street. 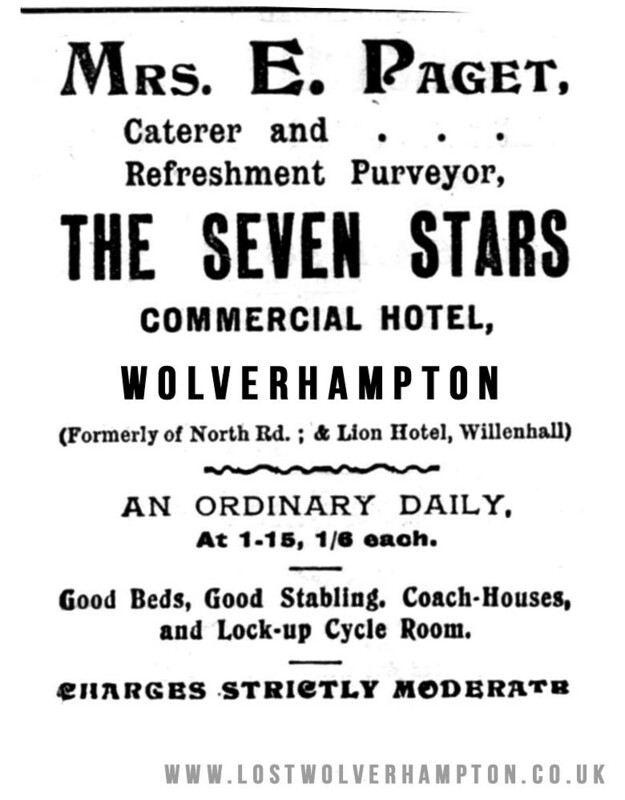 On the corner of which for many years stood the Seven Stars Inn . Next door to the Inn was an ancient nonconformist Chapel. which later became part of Mander Bros Paint an Varnish Works ,who after commencing business there, in the late 1700’s ,occupied most of Johns Lane or St John Street on the arrival of the Mander Centre. 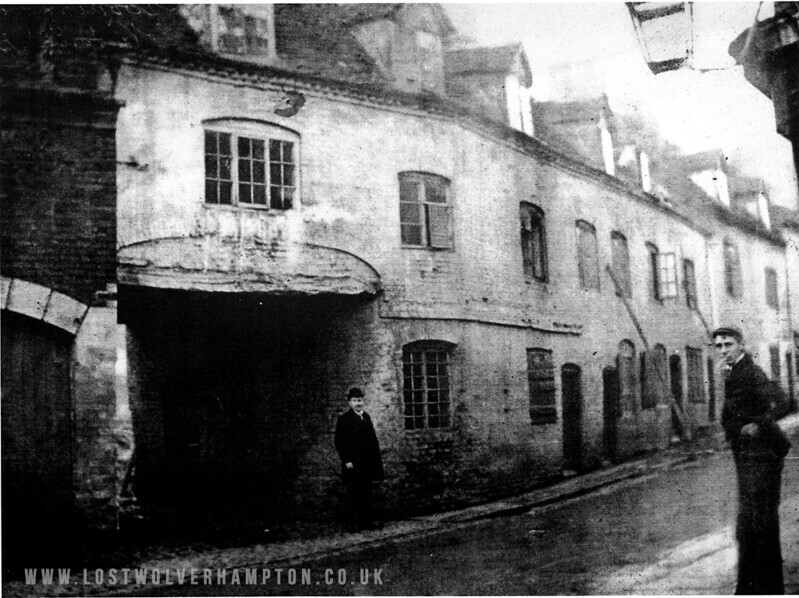 On the left is a turn of the century view of Farmers Fold opposite with the glass lamp over the corner door was The Seven Stars. Nearly all the cottages on the left date from the 18th century behind them out of view are Manders Varnish Works .